Our second release FEATHERS by GUAN is out now! Techno Music Label since 2016. 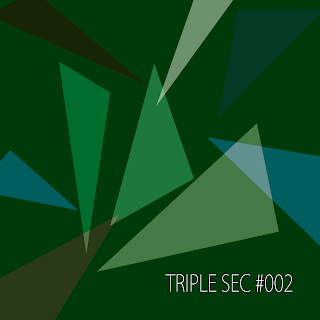 © TRIPLE SEC RECORDS 2016 . Powered by Blogger .